It is quite often we are asked about connection between DoDAF and SysML. They coexist together very well! Both are OMG standards (same comon metamodel behind), so everything is fully reusable and traceable. DoDAF framework provide tools to describe the enterprise architecture – starting from capabilities, going to operational level and then to the system definition. However, it do not concentrate on system design. DoDAF leads to identification what new systems (which does not exist) shall be designed, or which existing systems shall be improved. For this MBSE methodology is used. 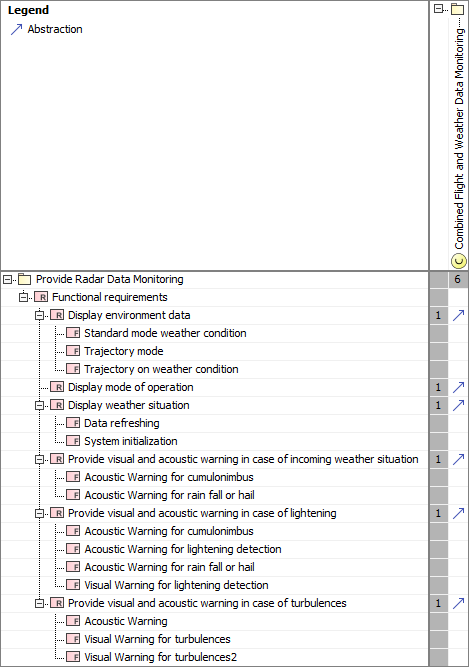 From DoDAF Capability element SysML Requirements can be derived. Capability is what shall be delivered by system, so system requirement shall derive (Abstraction relation) from capability. 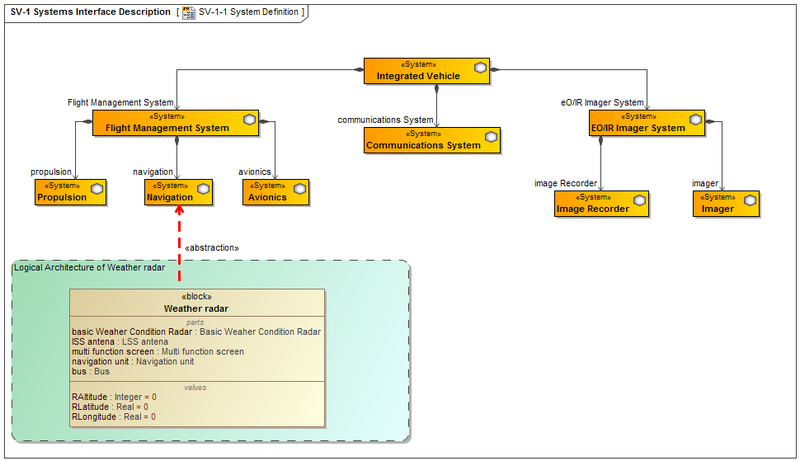 DoDAF Operational diagram is highest level behavioral diagram which operational activities will be decomposed during system engineering functional analysis into new SysML Activities. DoDAF System and other Resources trace to the SysML Block. This is Abstraction (or Generalization) relation which shall be used between DoDAF System and SysML Block. 2. SysML Logical Model. 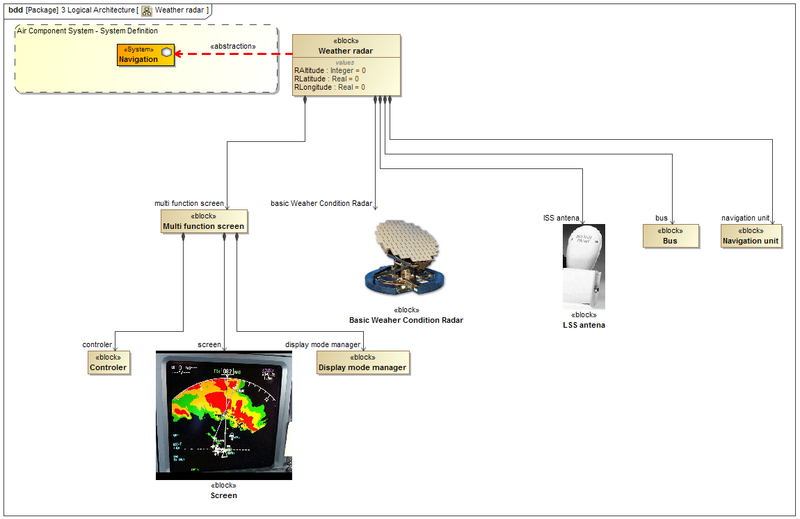 Trace to DoDAF Systems Viewpoint. 3. SysML Text-based Requirements. Mapping to DoDAF Capability Viewpoint. What a good way to define this important topic through graphical representation. Nice way to share information.